Do you have the right tie down for the job? Tie Downs Direct would like to inform our Customers across Australia that if a job requires custom tie downs, they can be had quite easily and affordably. There are a number of different applications being undertaken every day with less than optimal equipment. If your job needs custom load restraints to offer the most efficient safety and preservation of your load. Call Tie Downs Direct NOW!! 1300 877 277 to find out how we can help you. We can produce custom tie downs and custom load restraints specifically to your criteria that comply with all safety standards of Australia. The right custom tie down for the job means a safe load and working environment for everyone involved. What areas does Tie Downs Direct service? Our business is located in Victoria yet we ship anywhere in Australia. Our pricing for custom load restraints or custom tie downs is competitive for the industry with affordable shipping rates. The custom products of Tie Downs Direct are made to every Australian standard to maintain universal legality and safety no matter where your business is located or your journey takes you. What if I am not entirely sure of what I need? 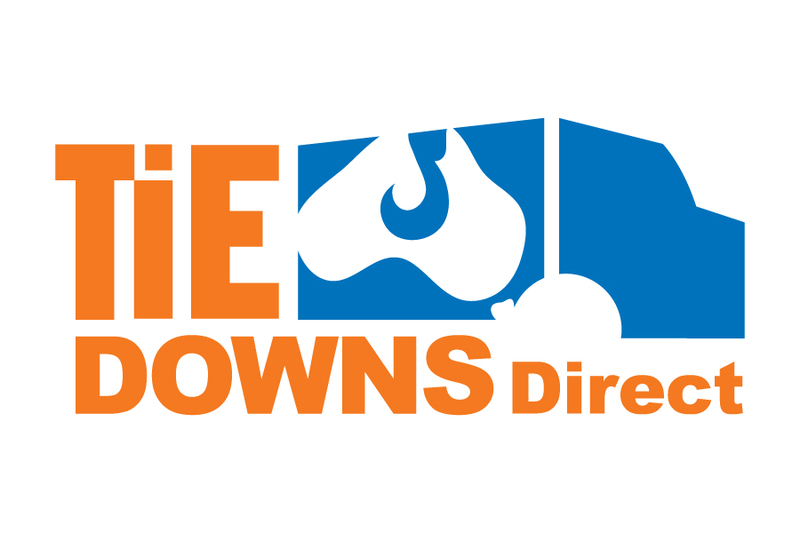 Tie Downs Direct makes it our business to ensure our customers across Australia, get the proper assistance and product they need. What about hardware that can improve your efficiency, safety, and save money? If you are not entirely sure what you need for a given job, there is a simple solution CALL US!! 1300 877 277 and our professionals will be happy to help you find or plan the right product for your job. It is our pleasure to continue to serve our customers with quality tie downs and lifting equipment. We are pleased to offer custom tie downs and custom load restraints that can help increase efficiency and provide the safety required to keep work activities rolling smoothly.